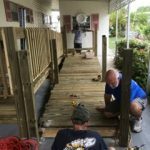 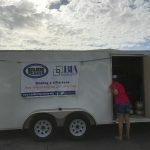 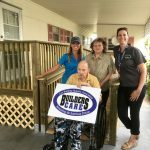 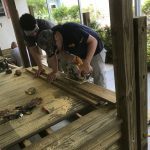 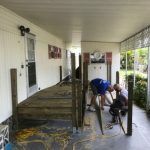 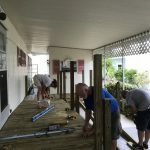 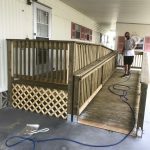 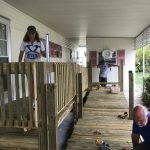 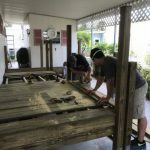 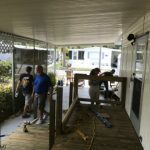 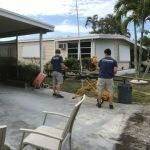 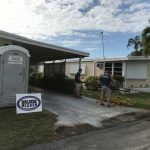 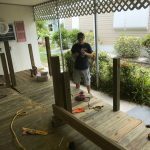 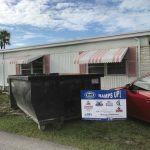 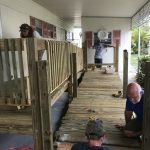 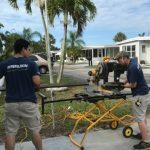 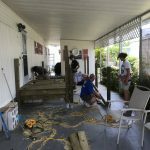 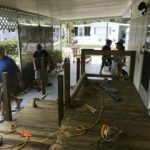 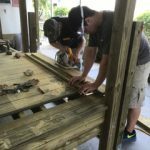 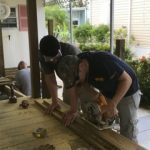 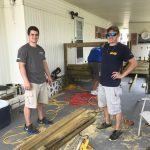 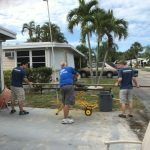 On Wednesday May 24th, Fort Myers Beach resident William Murphy received a life-changing gift from volunteers and staff at Lee BIA Builders Care. 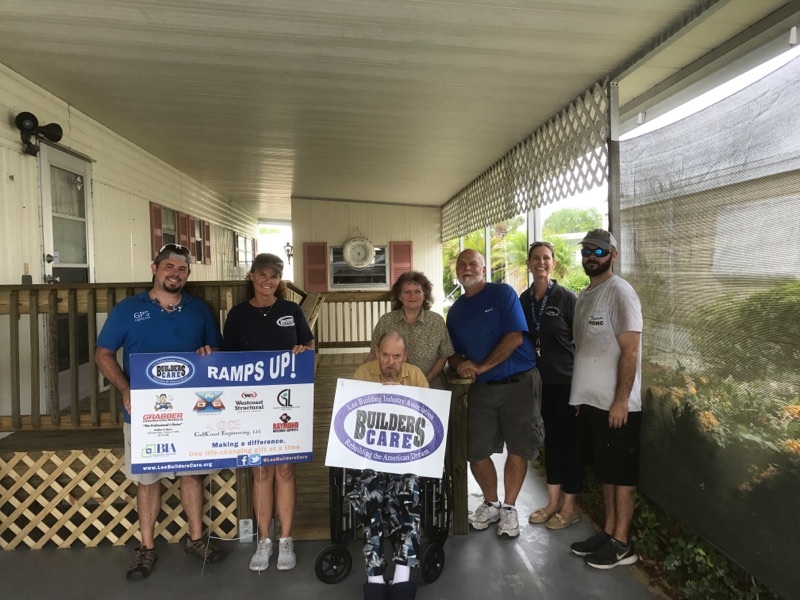 Mr. Murphy’s health conditions began to deteriorate in 2013 when he suffered from a stroke, losing the ability to use his legs and right side of his body. 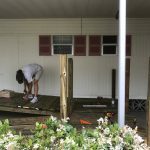 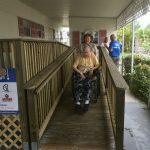 These physical limitations confined him to his home without means to get outside without a wheelchair ramp. 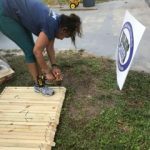 Builders Care, generous community partners, and a great group of volunteers came together to build a wheelchair ramp for Mr. Murphy this week. 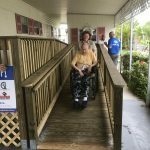 After 3 years, he is finally able to get outside with ease. 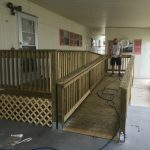 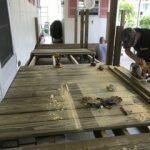 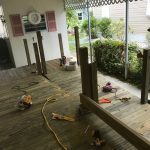 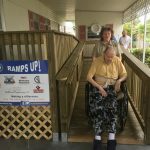 This ramp will not only improve his overall health but will also give him back a sense of freedom and enjoyment of the outdoors. 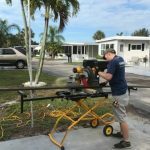 William Murphy is forever grateful for this life changing gift. 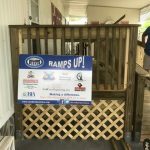 A special thank you to all those involved in making this wheelchair ramp project a success. 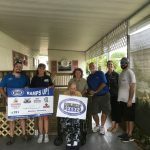 We could not have accomplished this without each and every one of our partners and volunteers!